Welcome to Sonoma Hills Retirement Community. A casually elegant independent retirement community located in Sonoma, CA. 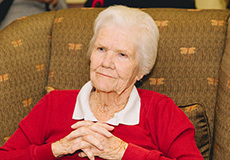 Our one story, 80 unit apartment complex provides an environment of comfort, safety, fun and peace of mind. Most of our spacious apartments are one-bedroom units; however, we do have a limited number of studio and two bedrooms. Please contact us today to learn more. View our pdf of our passing County of Sonoma Environmental Health and Safety report. View our Virtual Tour video for our studio layout option 1. View our Virtual Tour video for our studio layout option 2. 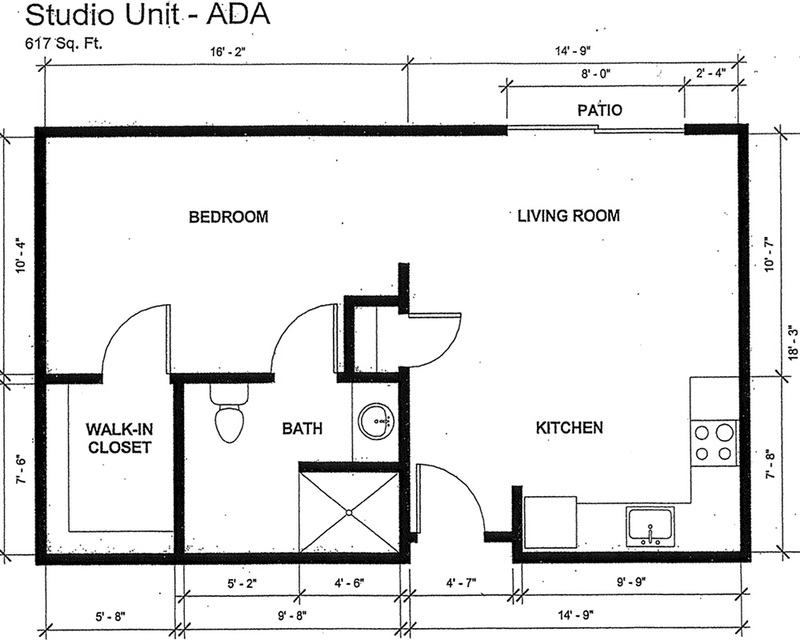 Download a pdf of our studio unit floor plan. View our Virtual Tour video for our one bedroom apartments. 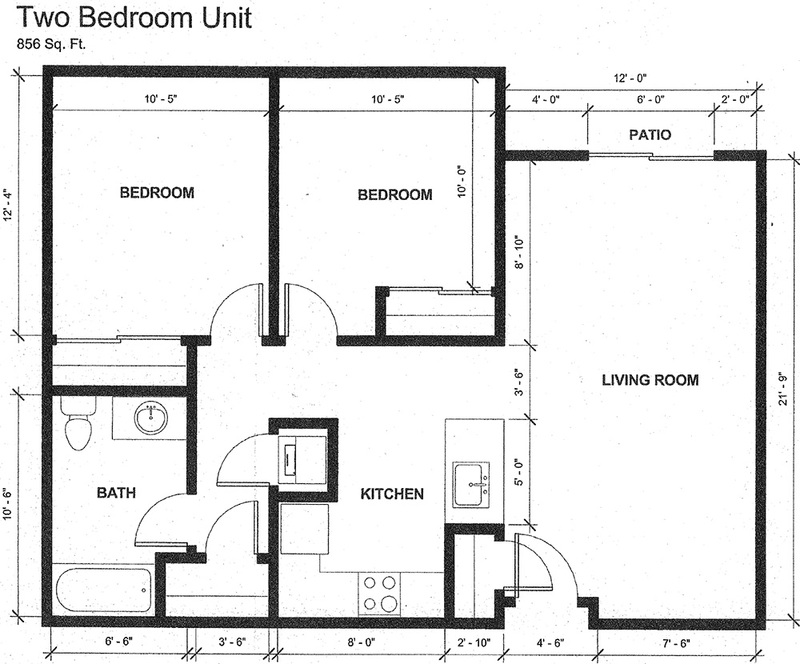 Download a pdf of our one bedroom unit floor plans. View our Virtual Tour video for our two bedroom apartments. 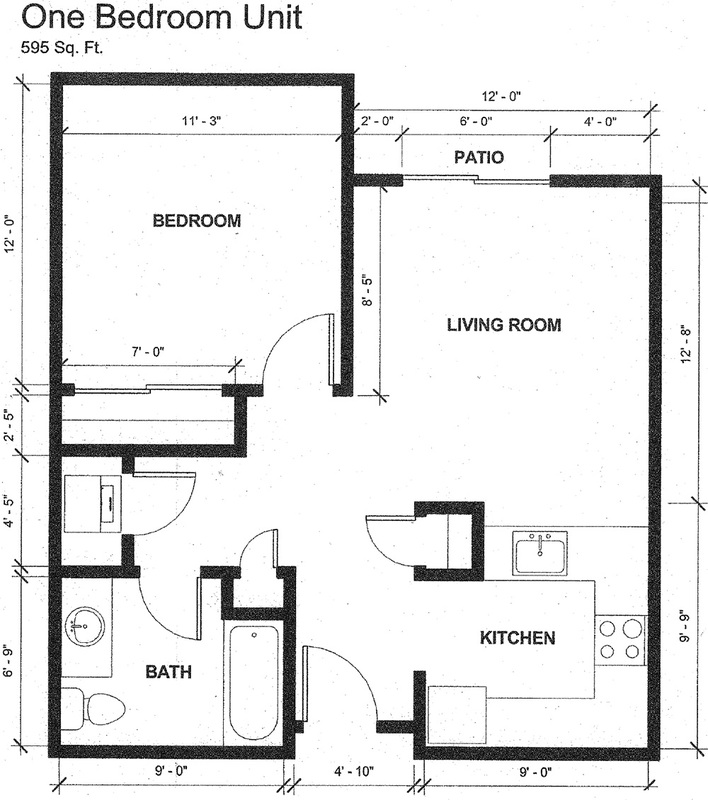 Download a pdf of our two bedroom unit floor plans.